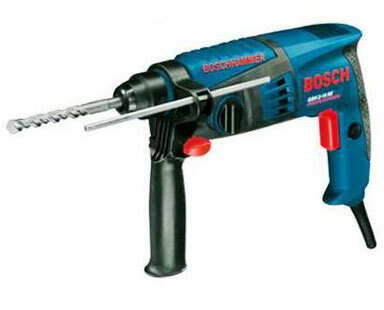 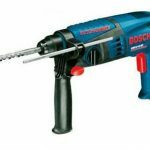 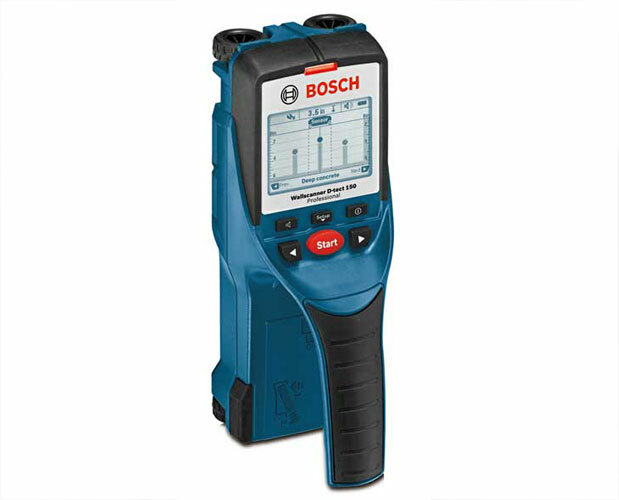 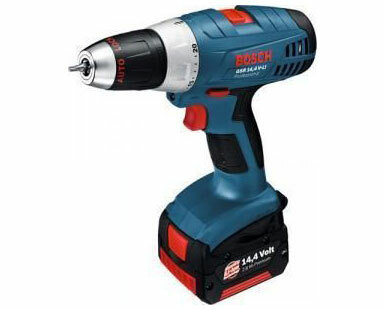 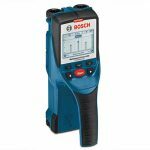 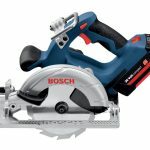 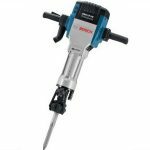 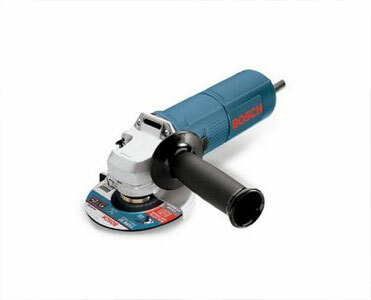 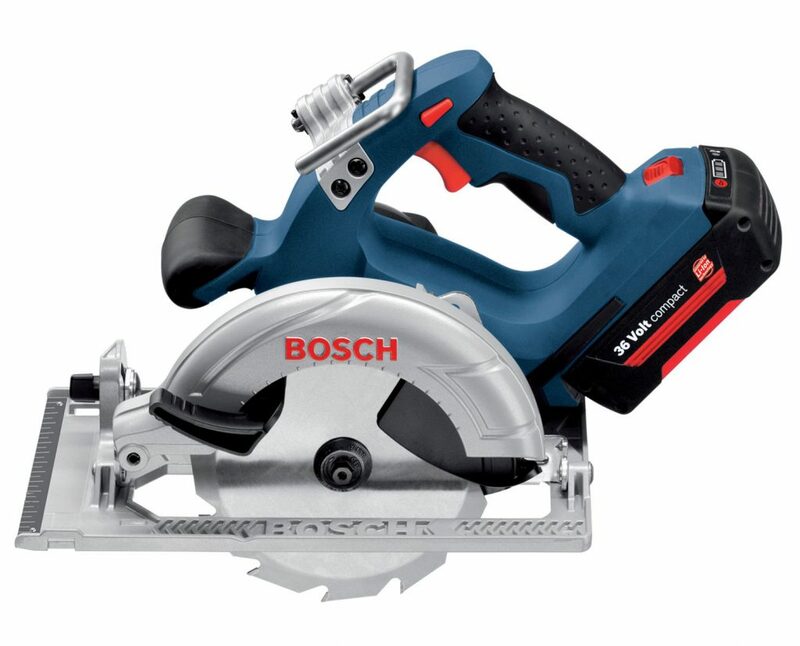 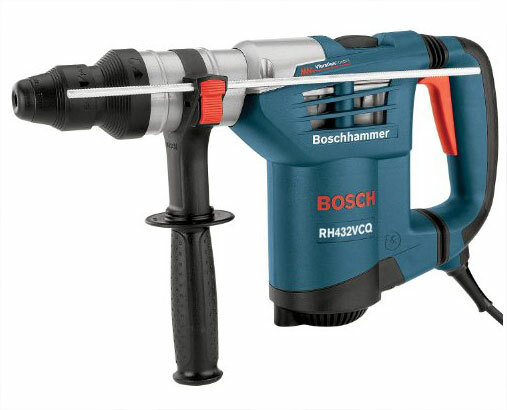 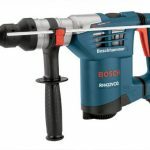 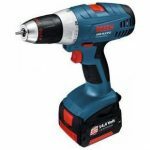 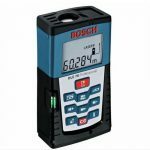 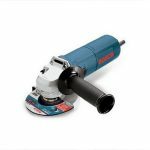 Bosch power tools: This is the professional blue power tools for trade and industry professionals. 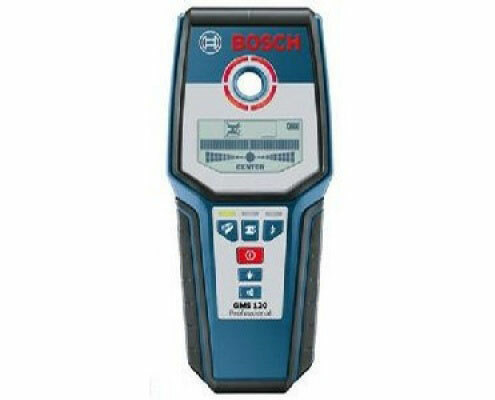 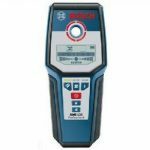 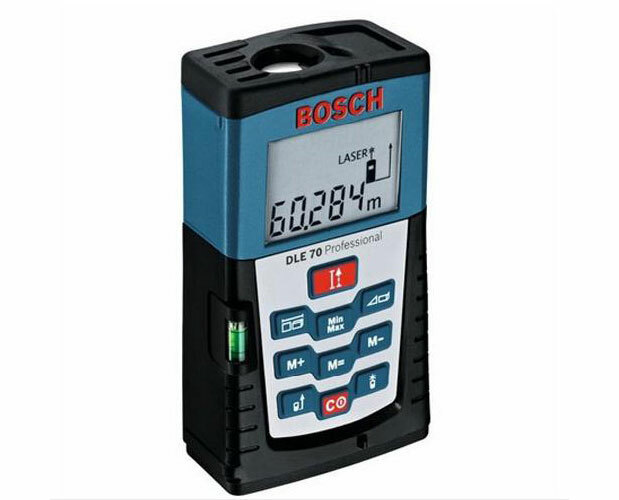 We have Bosch – Measuring Technology Rotation Lasers, Line Lasers, Point Lasers, Receivers, Optical Levels, Detectors, Rangefinders, Angle Measurers and Inclinometers, Tripods, Cordless screwdrivers constitute an important of rotary hammers, drills, impact drills and core drills. 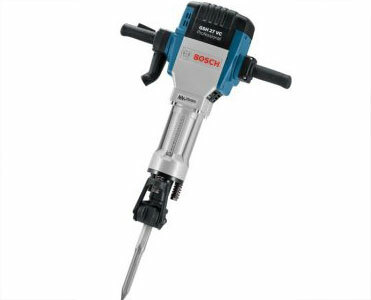 By inventing SDS-plus and SDS-max, Bosch Power Tools has set market standards for tool holders in this segment.